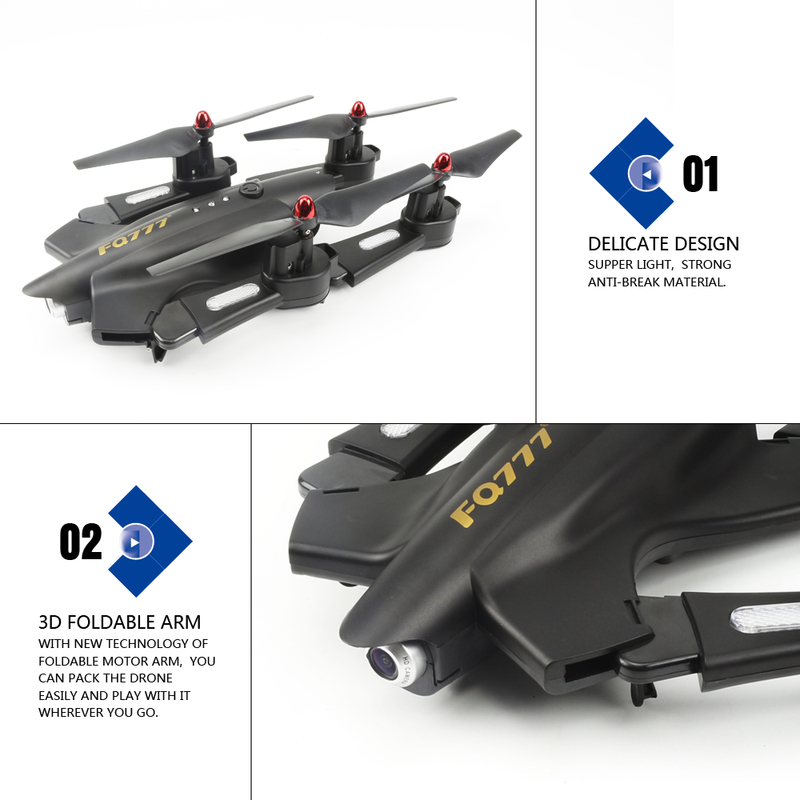 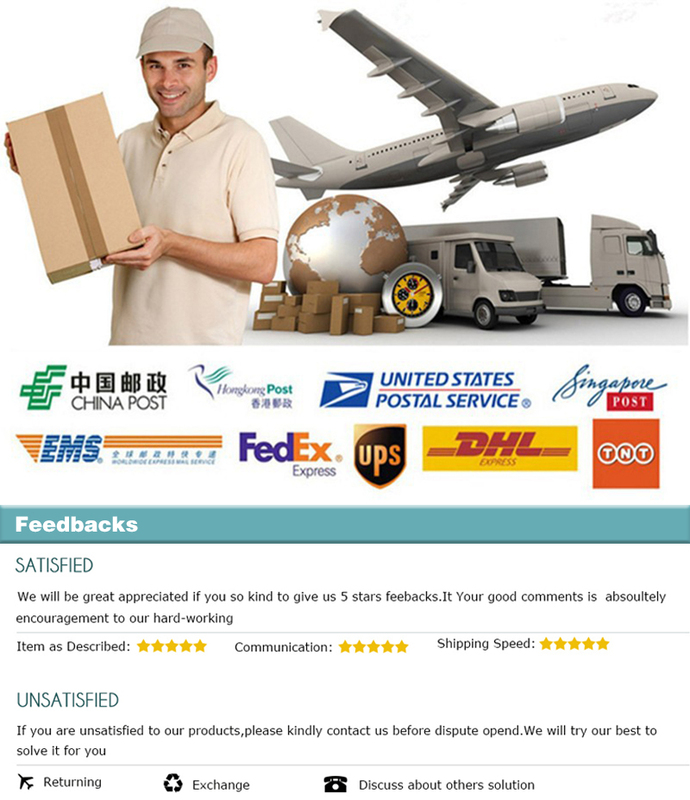 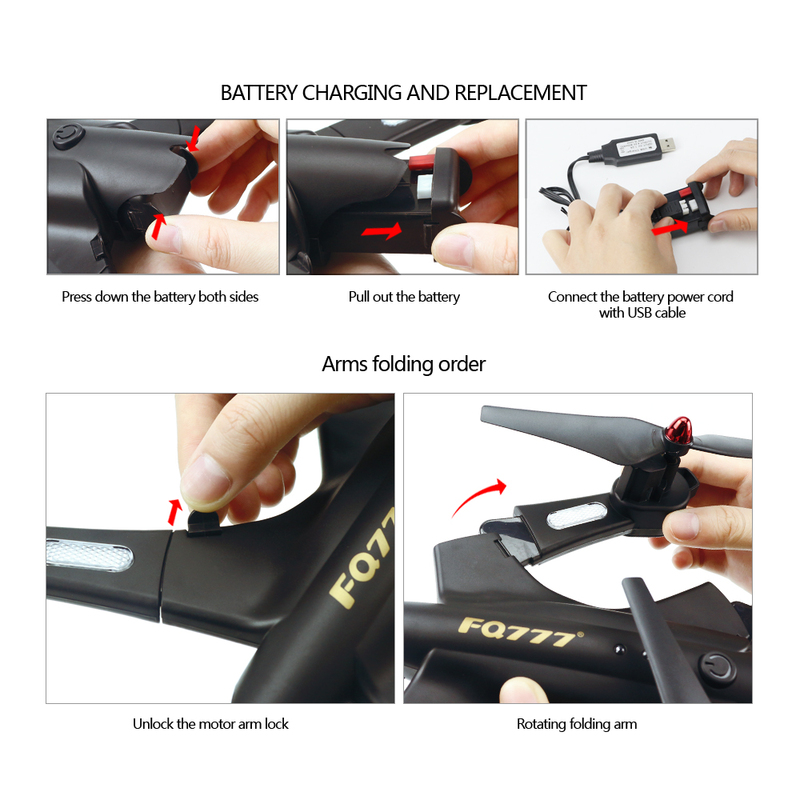 With 3D foldable arm, small size, easy to carry. 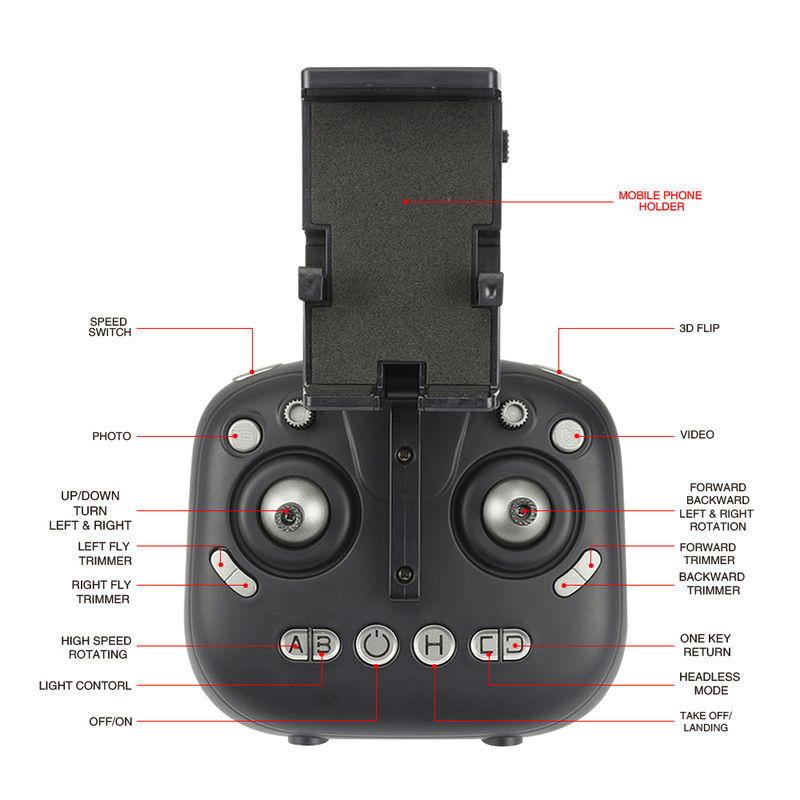 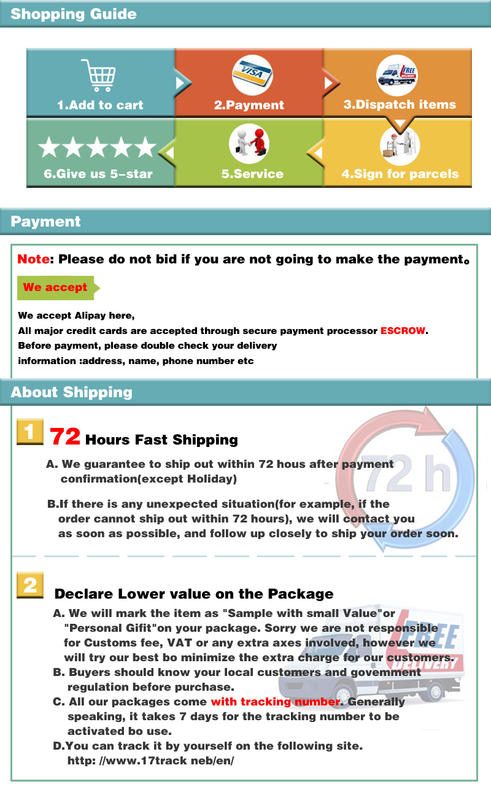 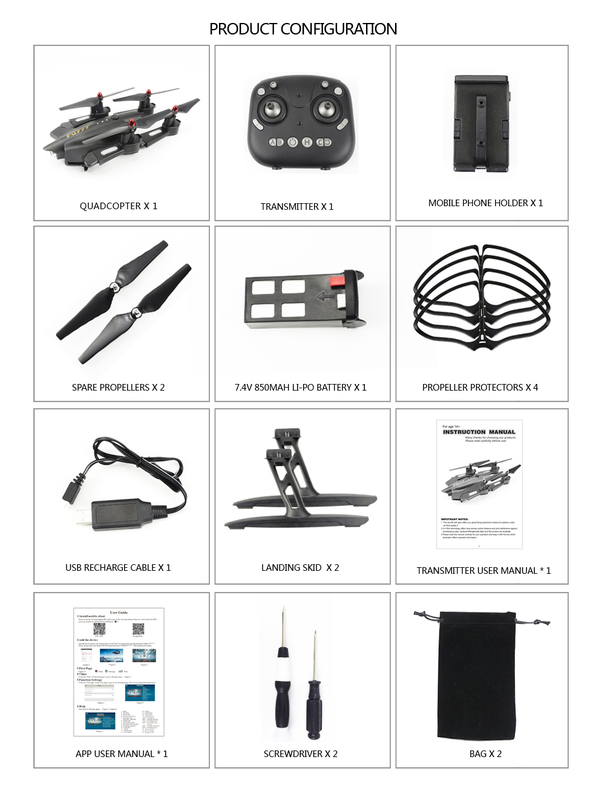 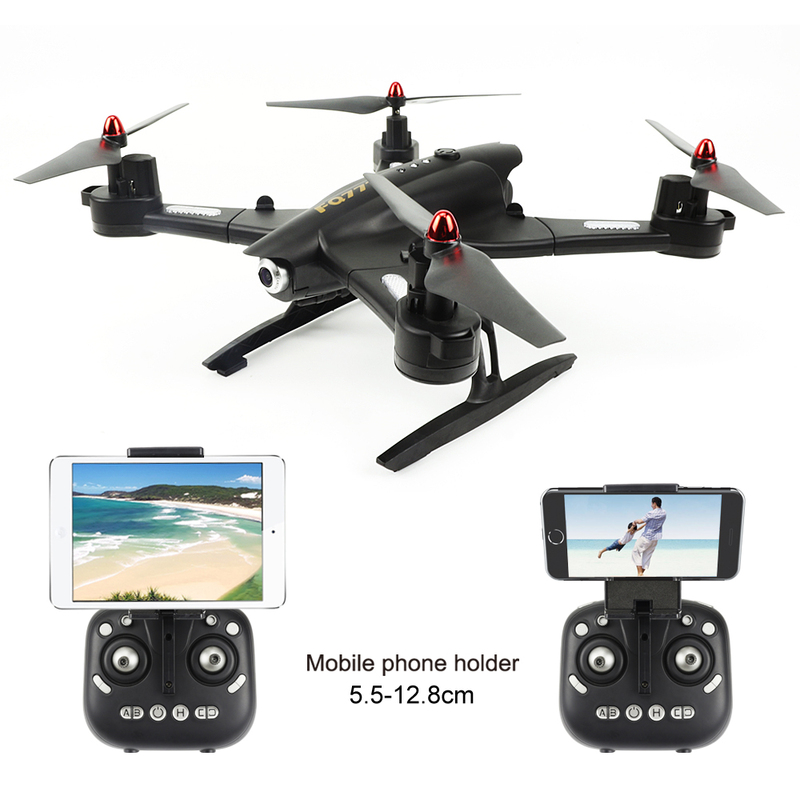 Wifi FPV, have 2.0MP camera can be choose. 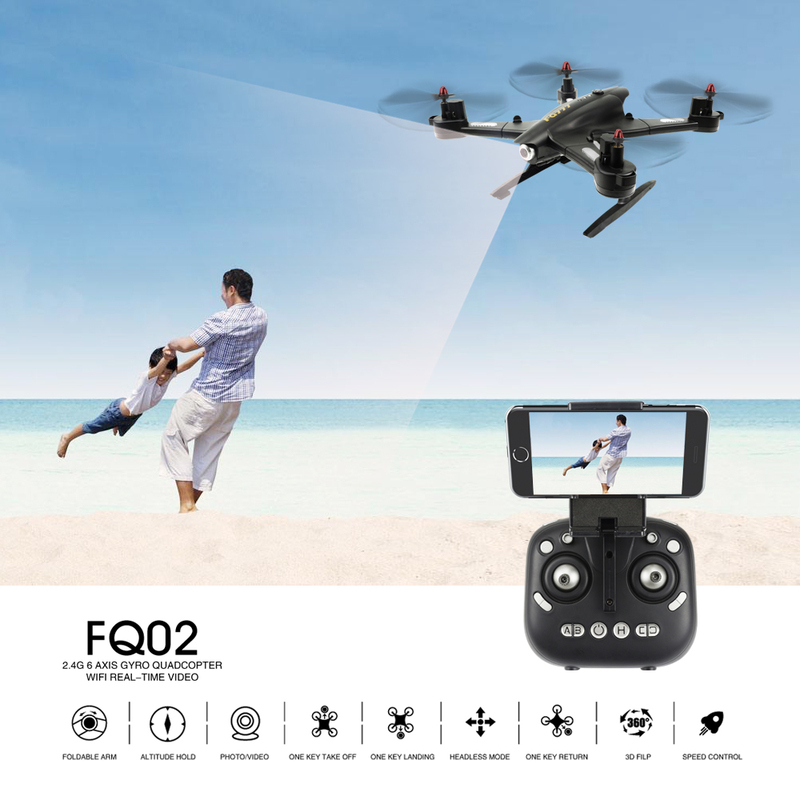 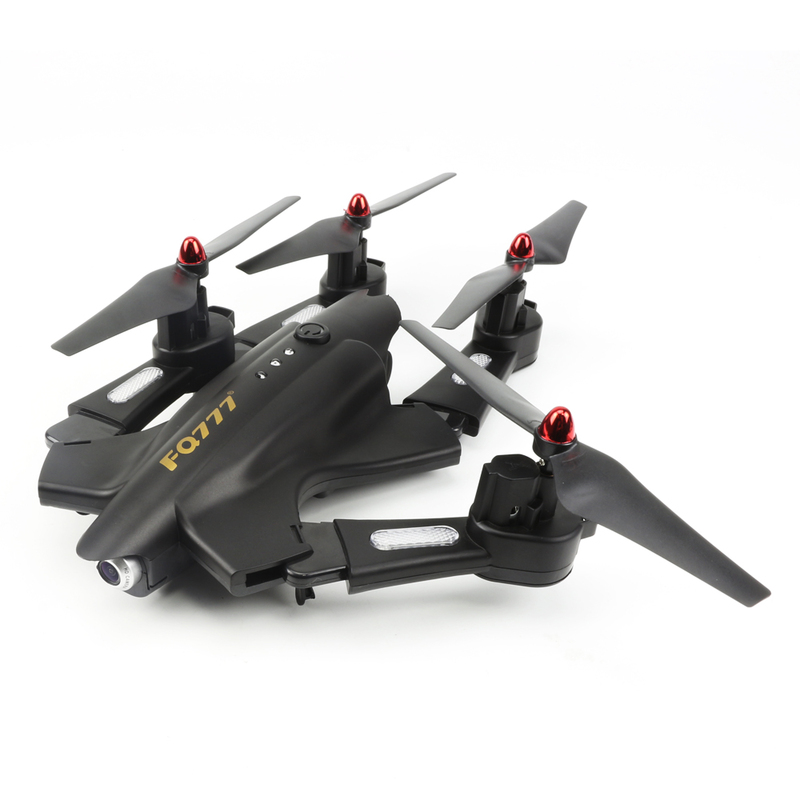 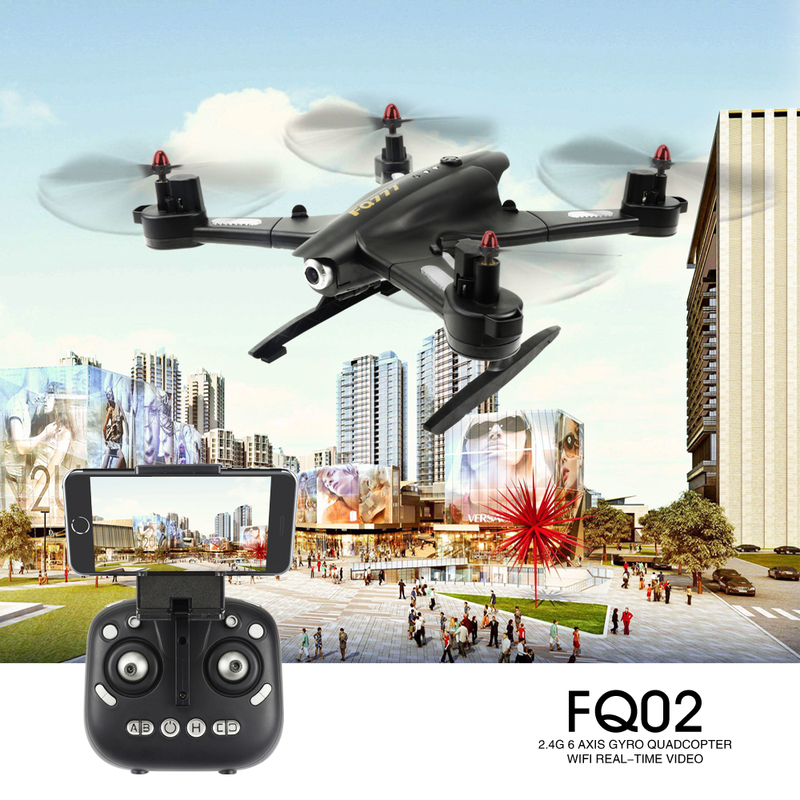 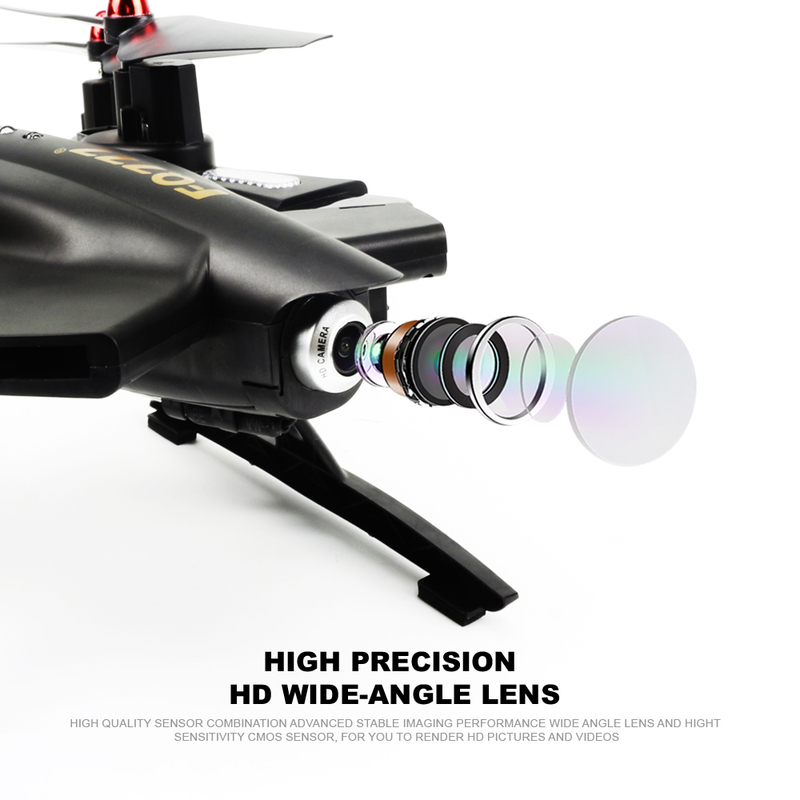 With WiFi function that can connected APP, APK system to photos and record videos.FPV by mobile phone. 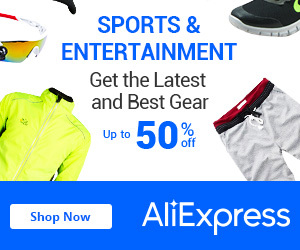 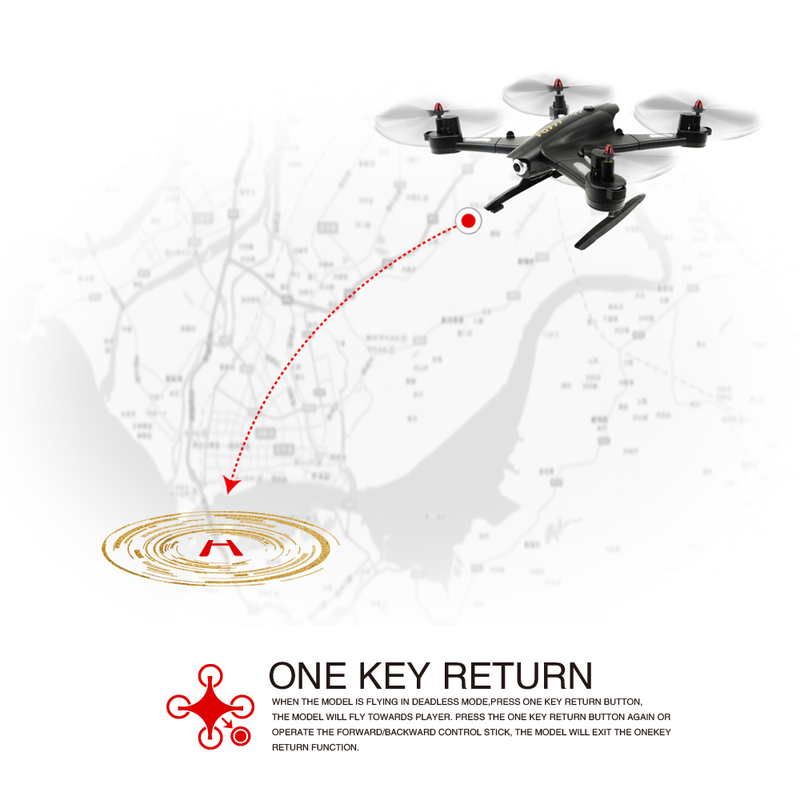 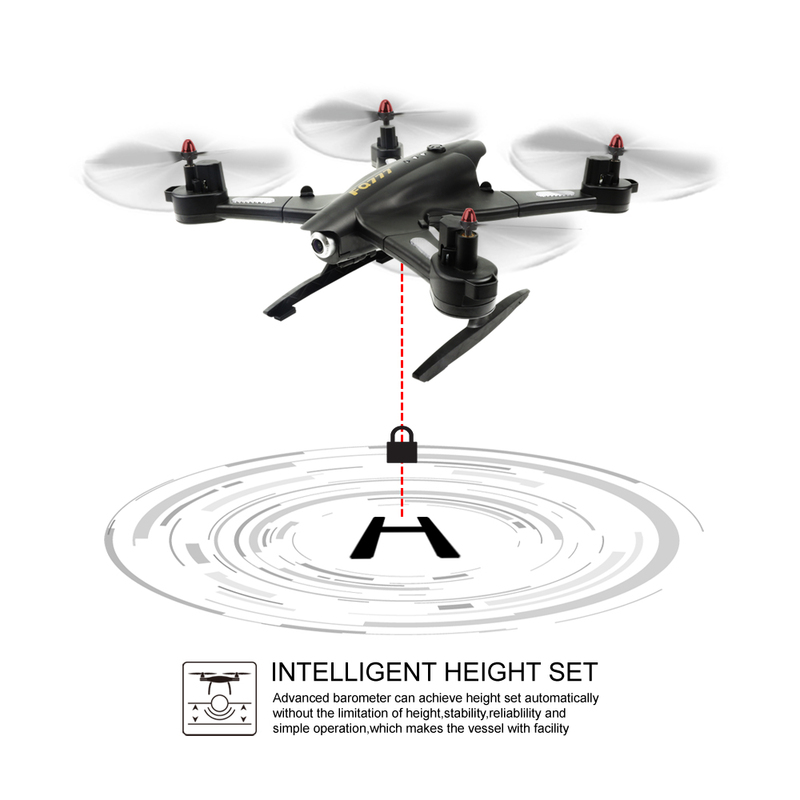 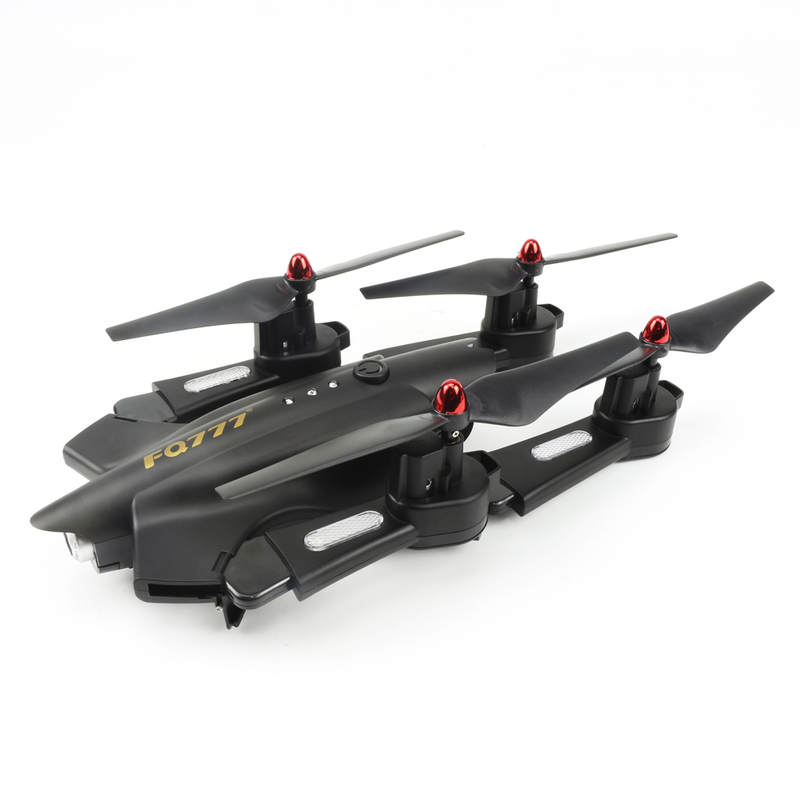 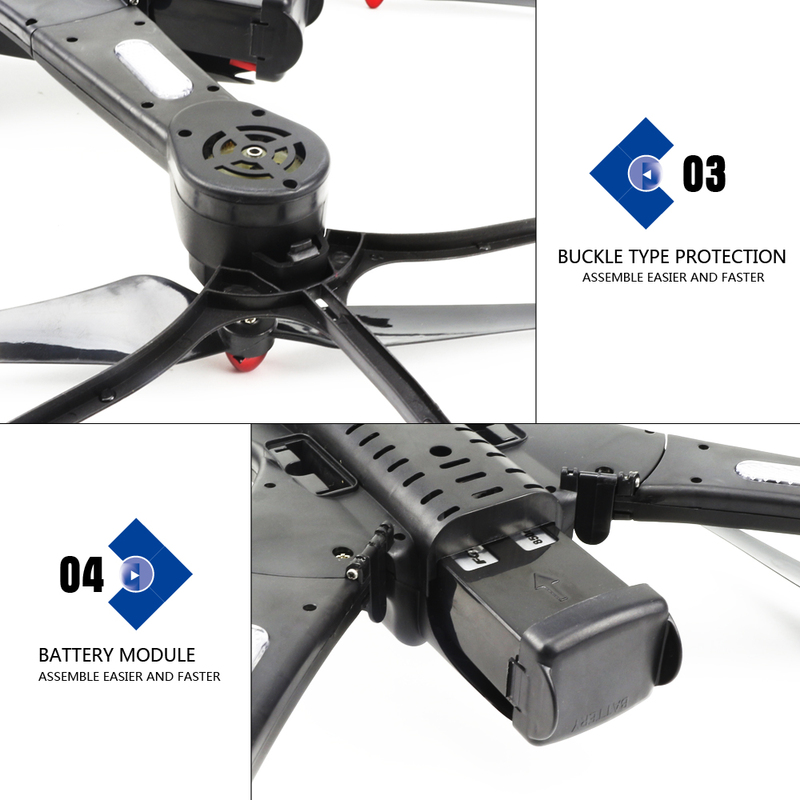 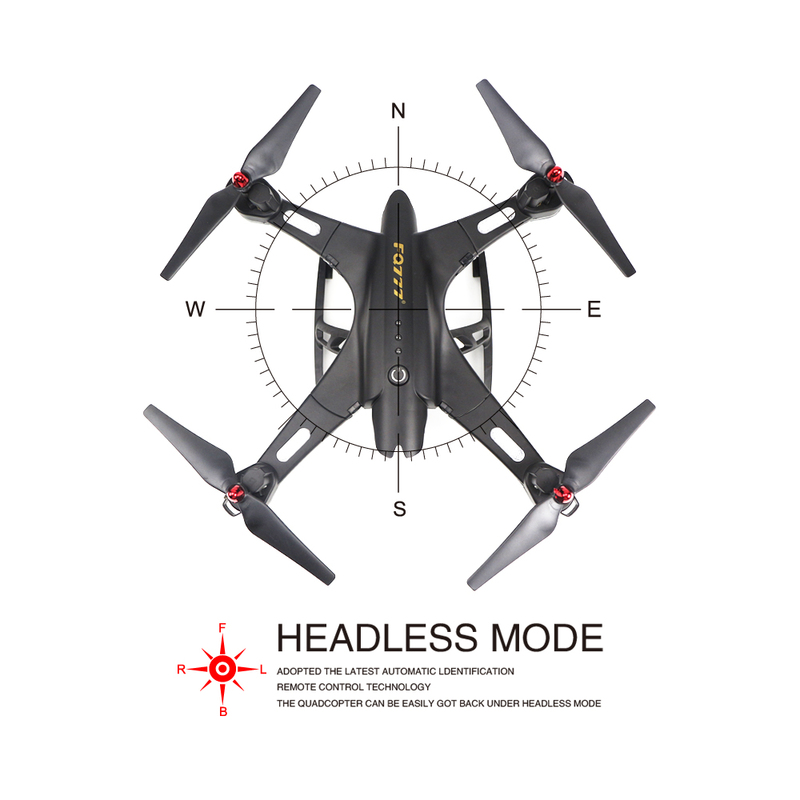 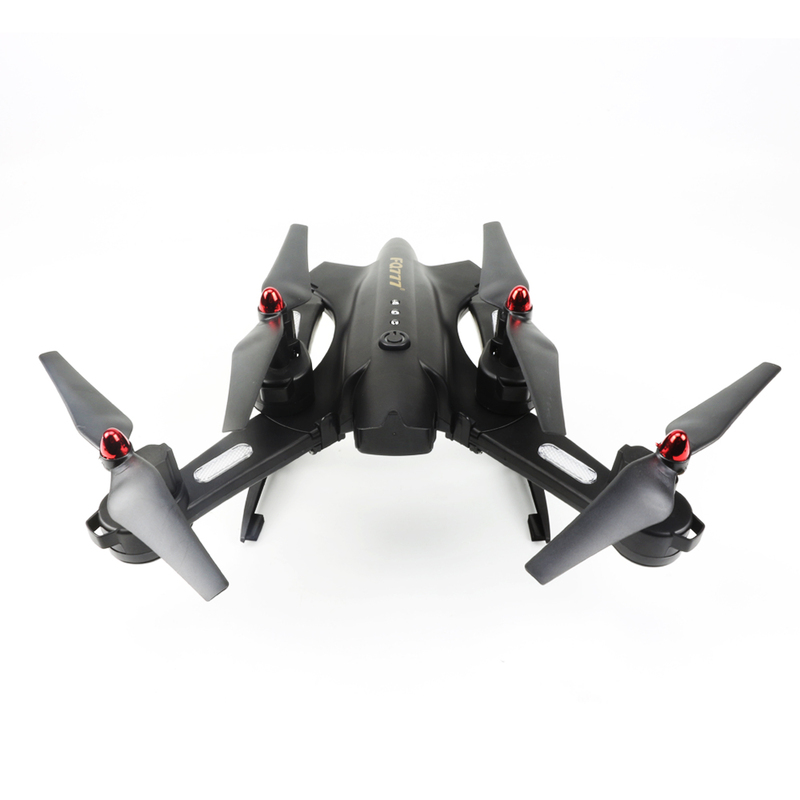 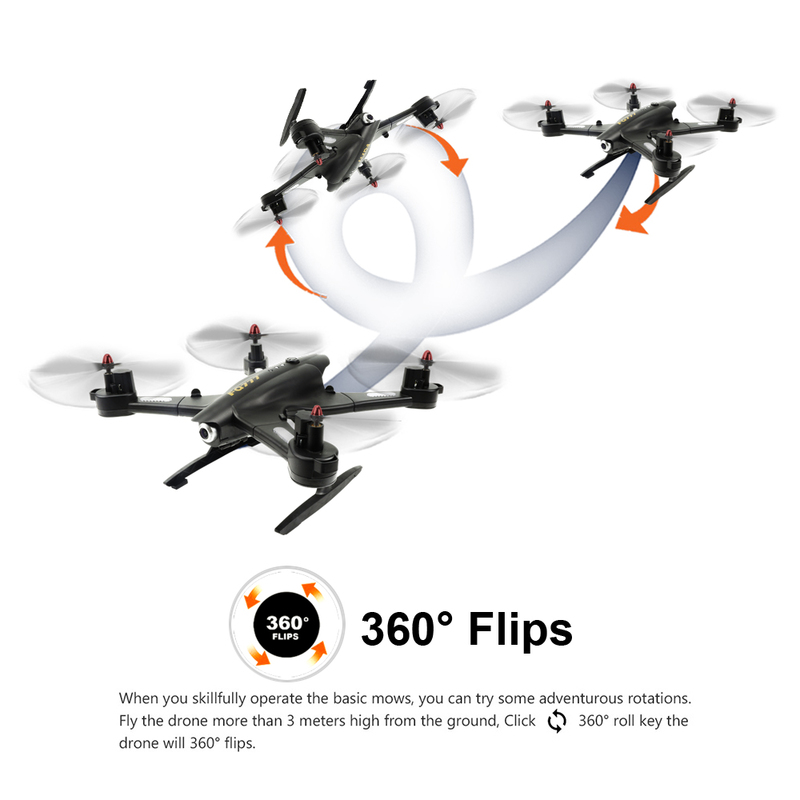 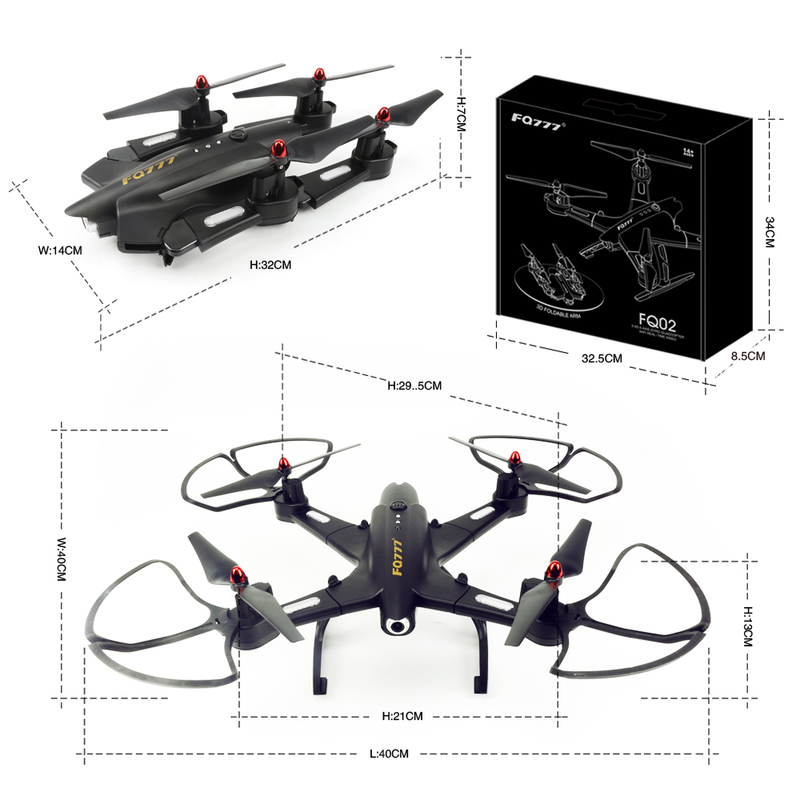 The remote control with anti – interference protection function, the quadcopter has the low electricity protection over-current protection. 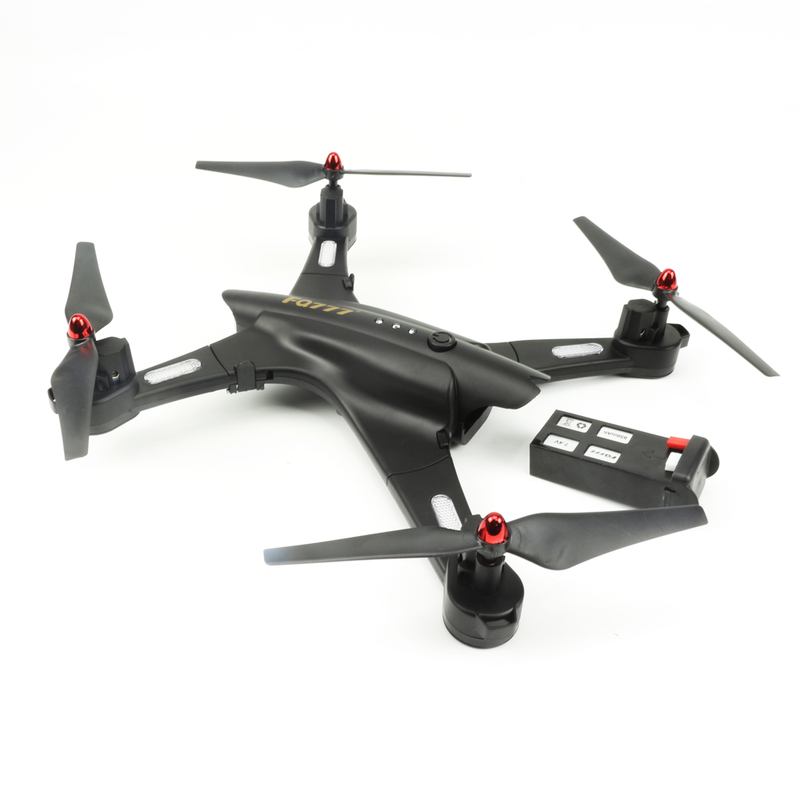 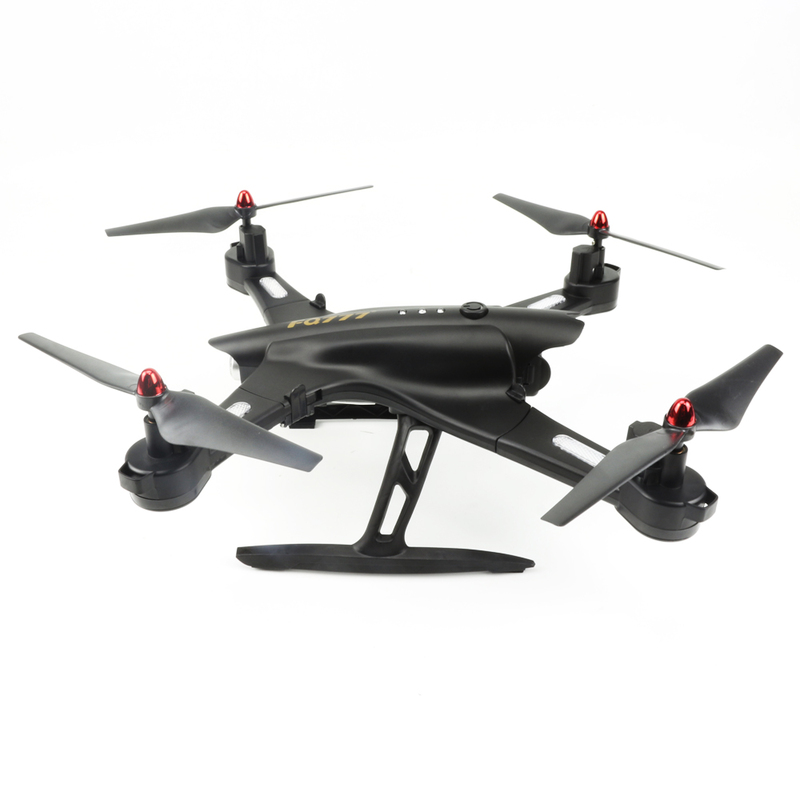 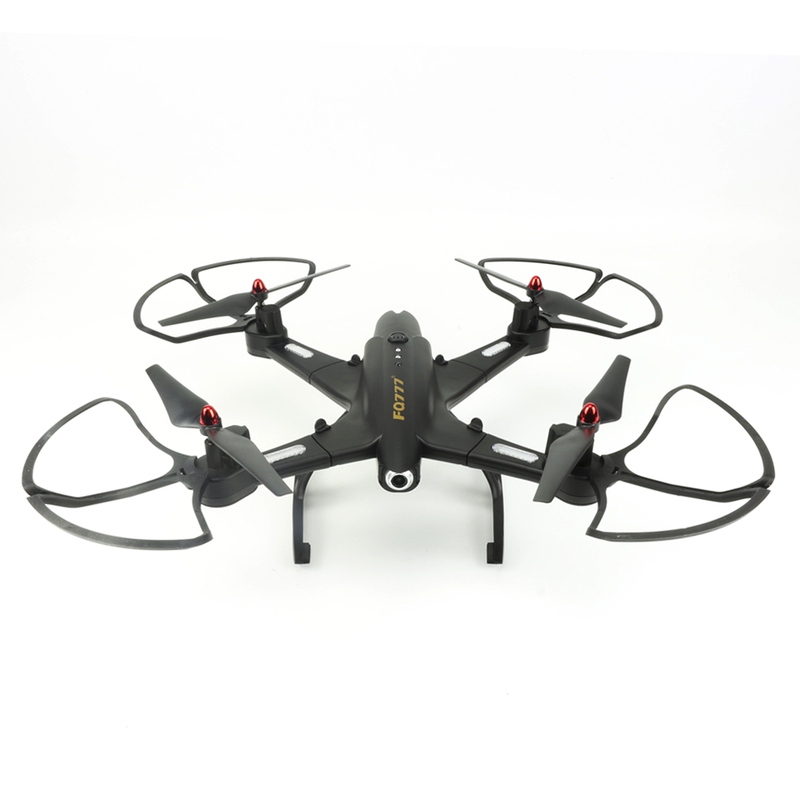 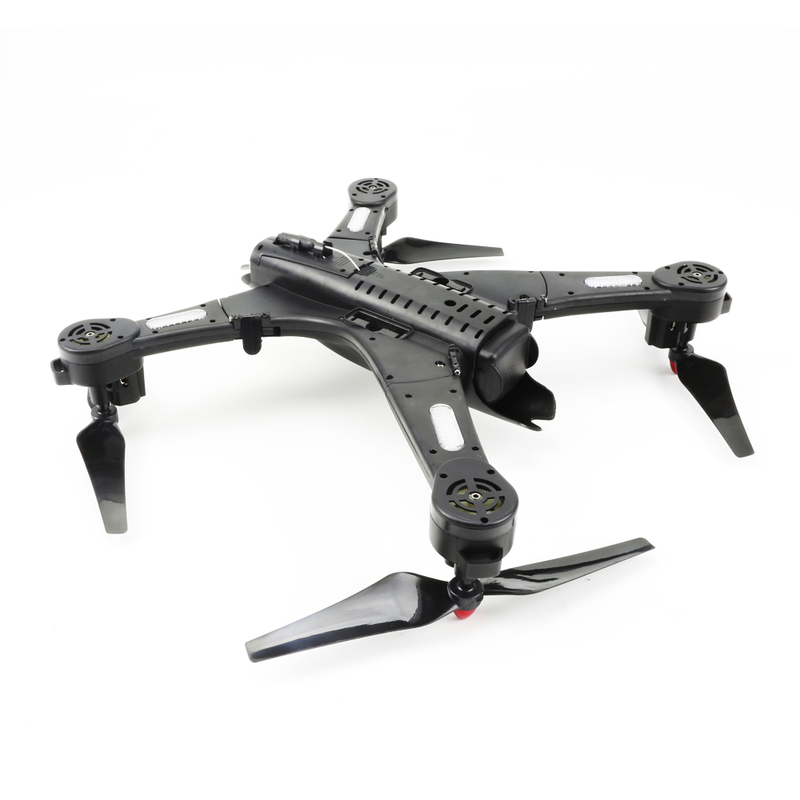 The quadcopter fuselage is made of high strength and resistant engineering plastics,durable resistance.